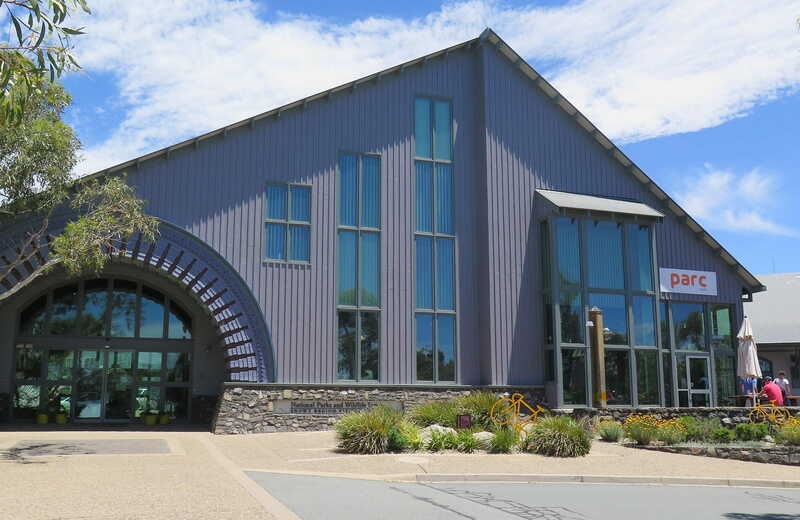 Snowy Region Visitor Centre, in Jindabyne, is a great place for visitors to get information, brochures, maps and park entry passes before heading into Kosciuszko National Park. 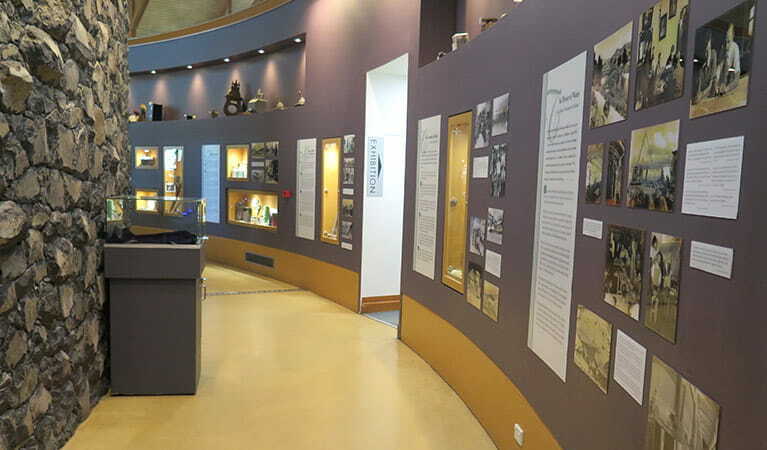 The visitor centre is located outside the park. Park entry fees apply on Alpine Way and Kosciuszko Road. 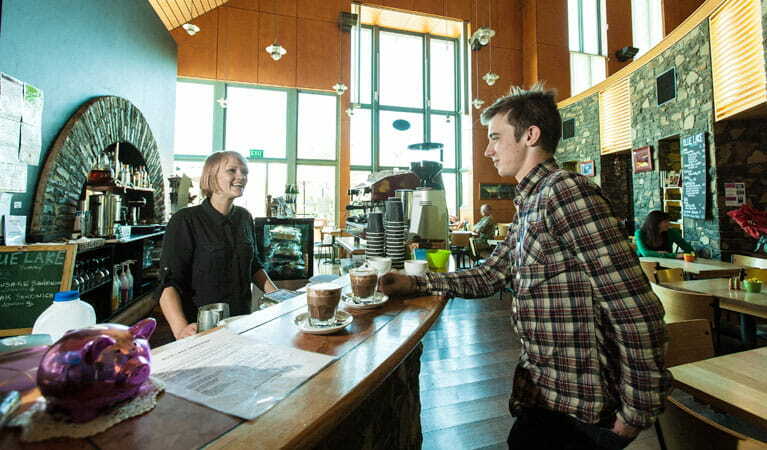 If you're planning a long hike or visiting a remote part of Kosciuszko National Park, drop into the visitor centre to complete a trip intention form and hire a PLB. Hires available 8.30am to 4.15pm daily. 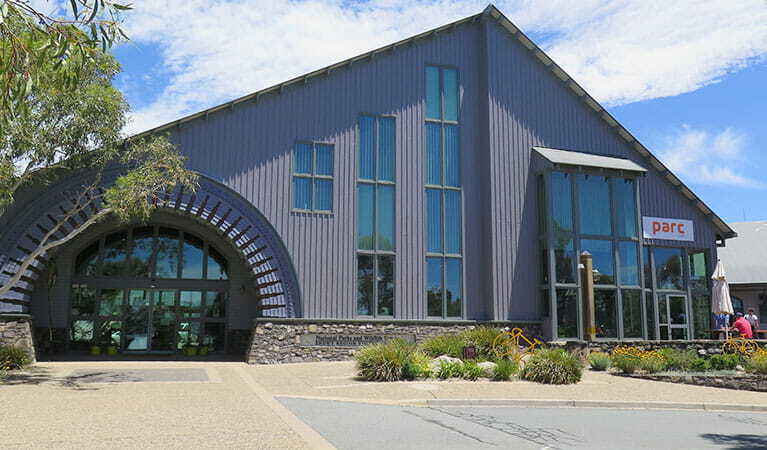 The Snowy Region Visitor Centre is a welcome stop on the drive from Canberra before entering Kosciuszko National Park. 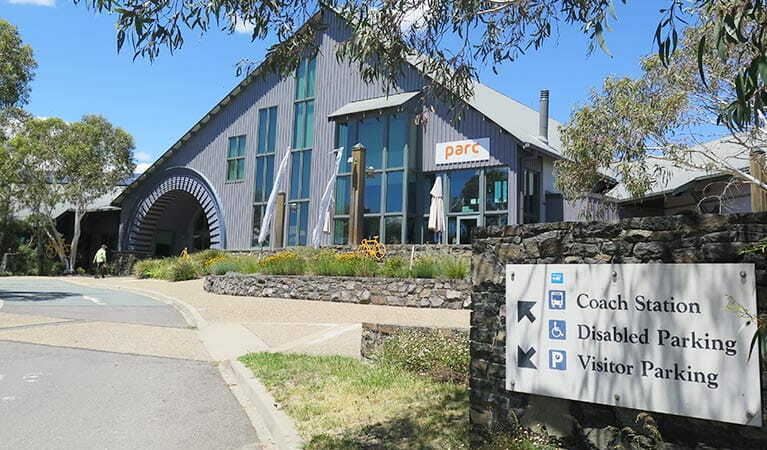 Staff can help with accommodation in or around the park, advice on the best things to see and do while you’re in the Snowy Mountains, and the latest conditions or closures. 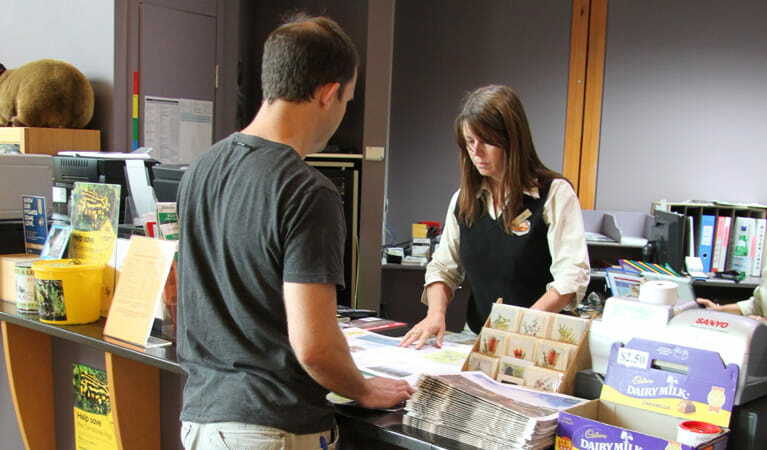 There are plenty of brochures to help you plan your Kosciuszko adventure, or buy books, gifts or souvenirs from the shop. You can also pick up a national parks pass that covers entry fees into Kosciuszko, as well as topographic maps and personal locator beacon hire. 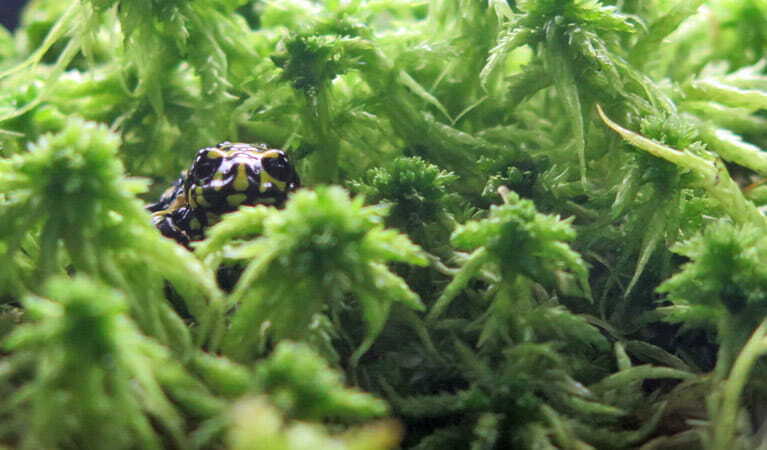 Find out more about the park, the landscape, history, Aboriginal heritage and wildlife - spot a corroboree frog in the visitor centre's display. 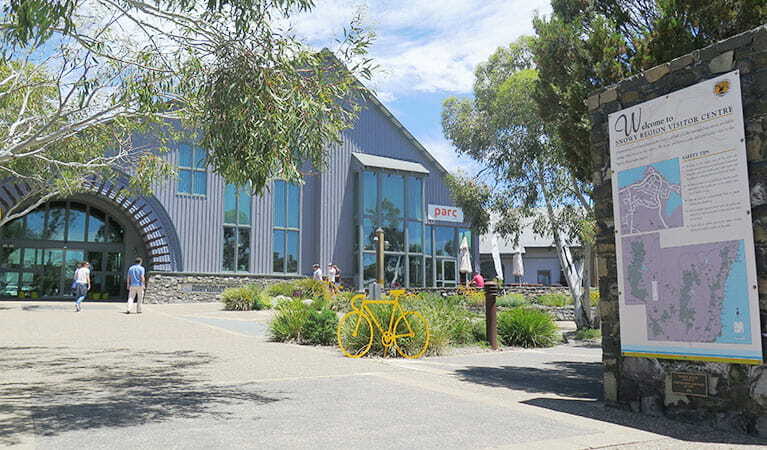 There’s also a small gallery with local art exhibitions, the Parc Cafe for refreshments and a the Snowy Mountains Cinema for those staying in Jindabyne.